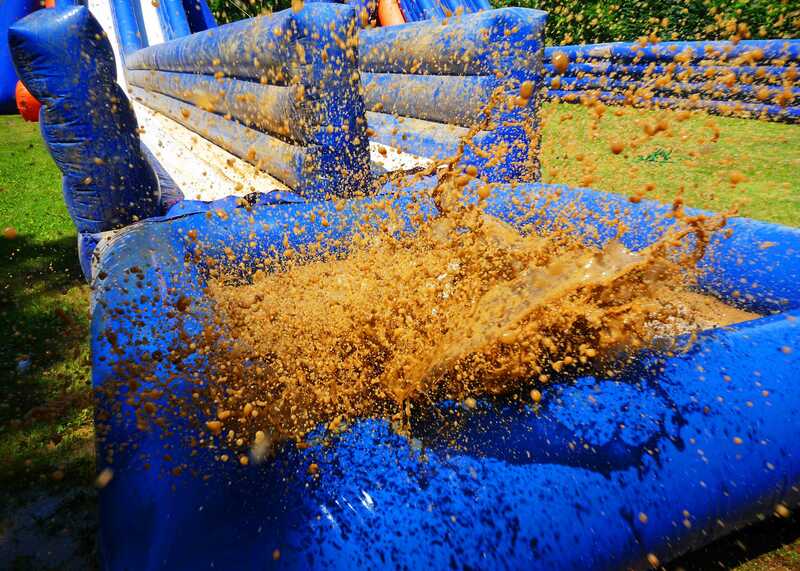 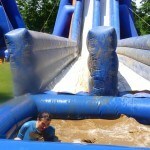 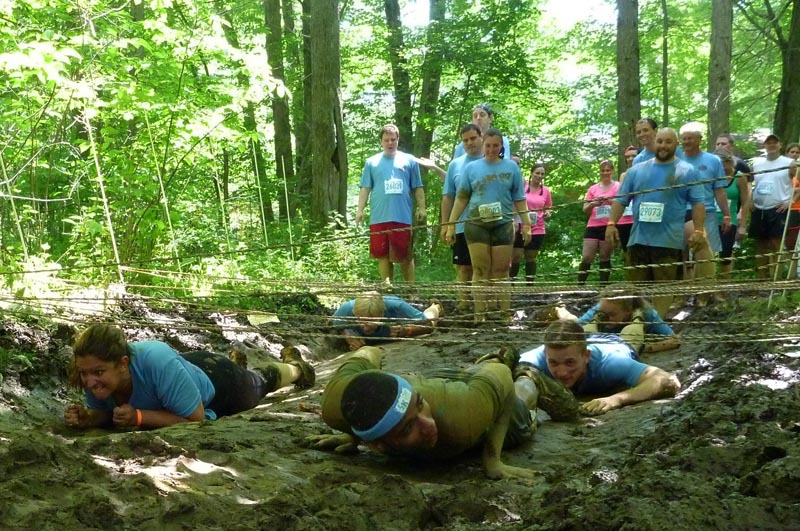 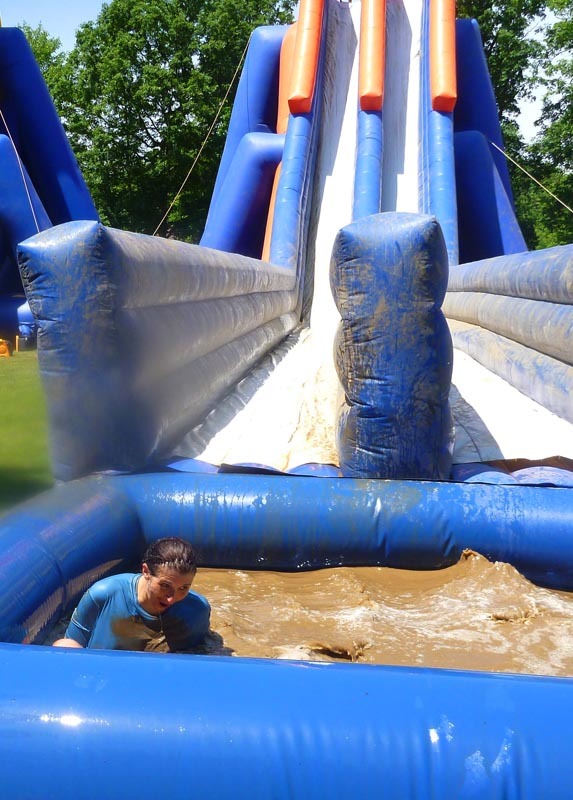 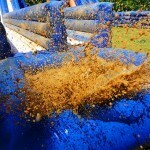 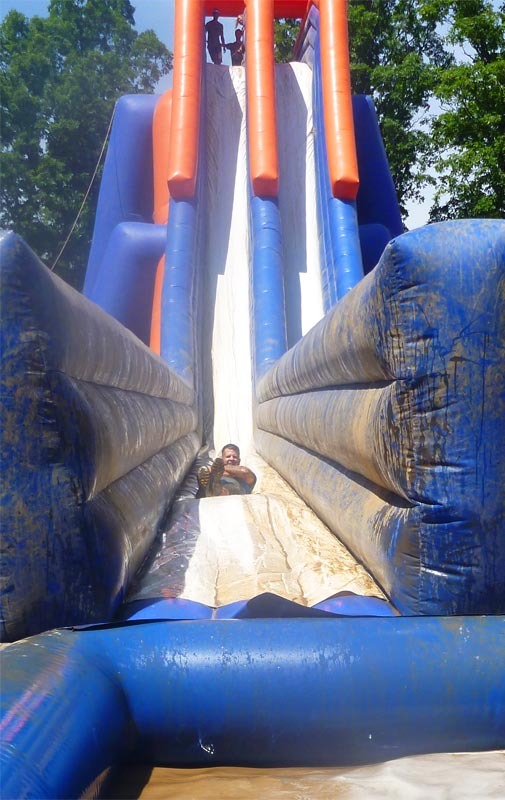 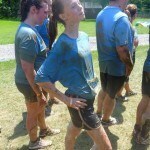 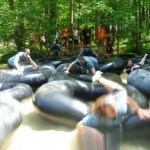 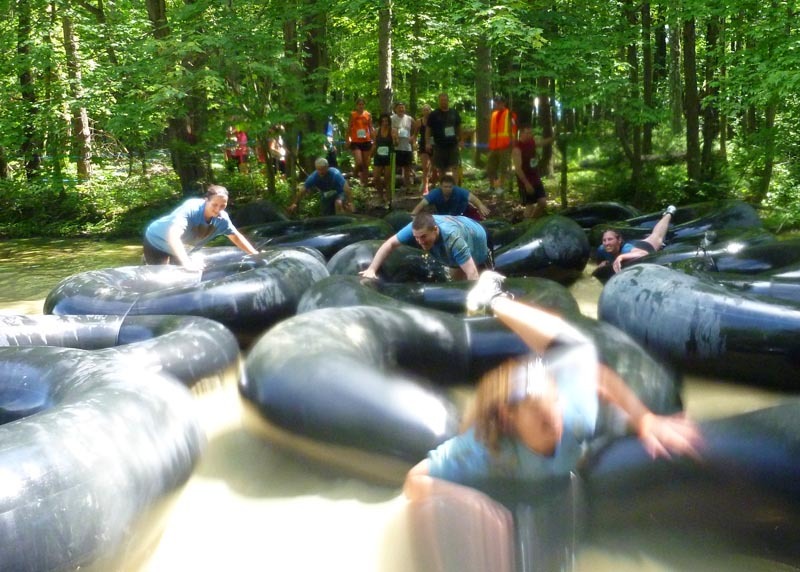 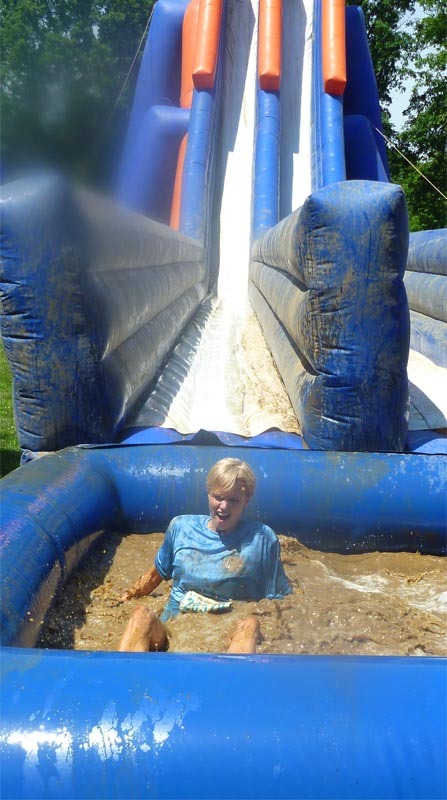 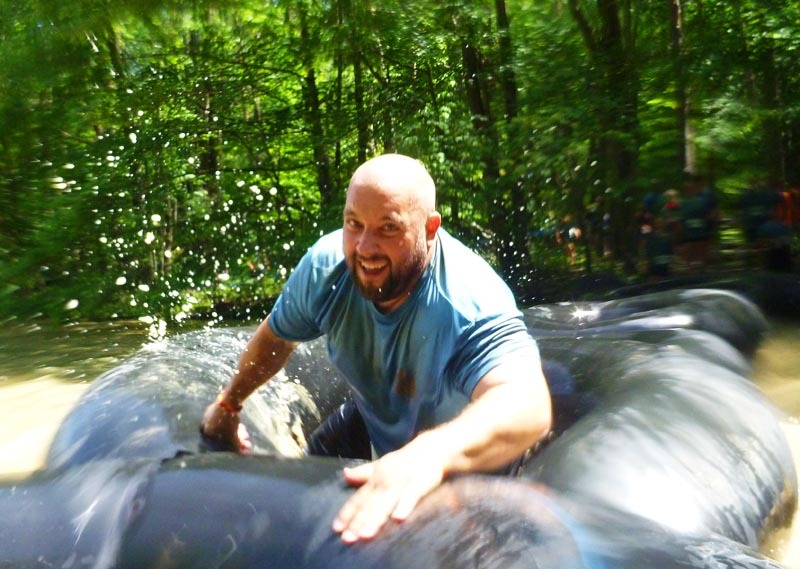 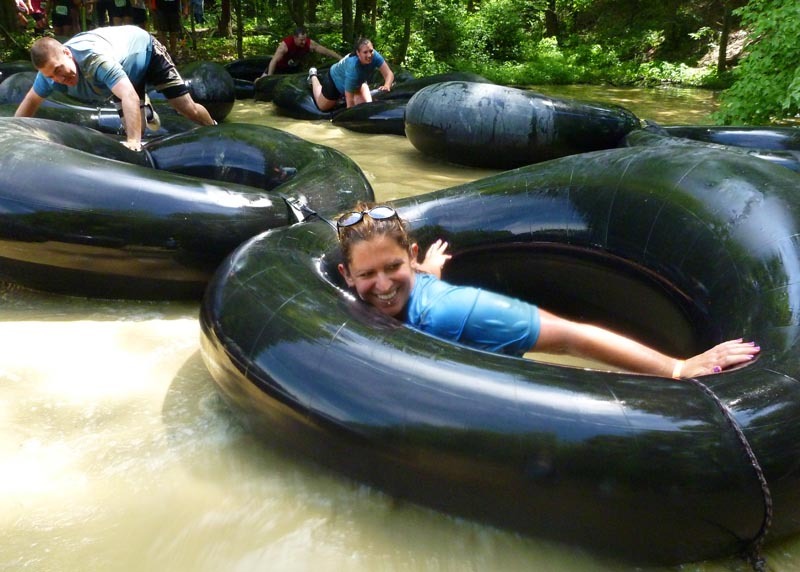 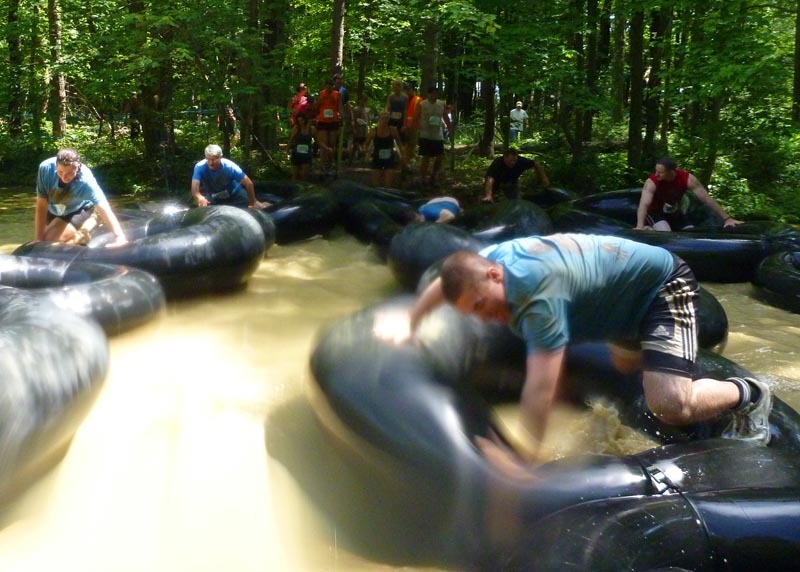 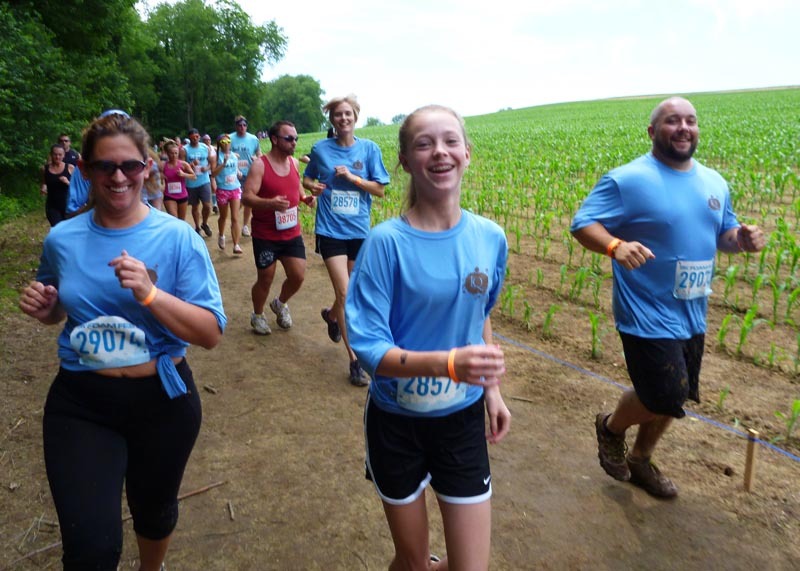 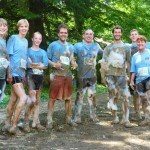 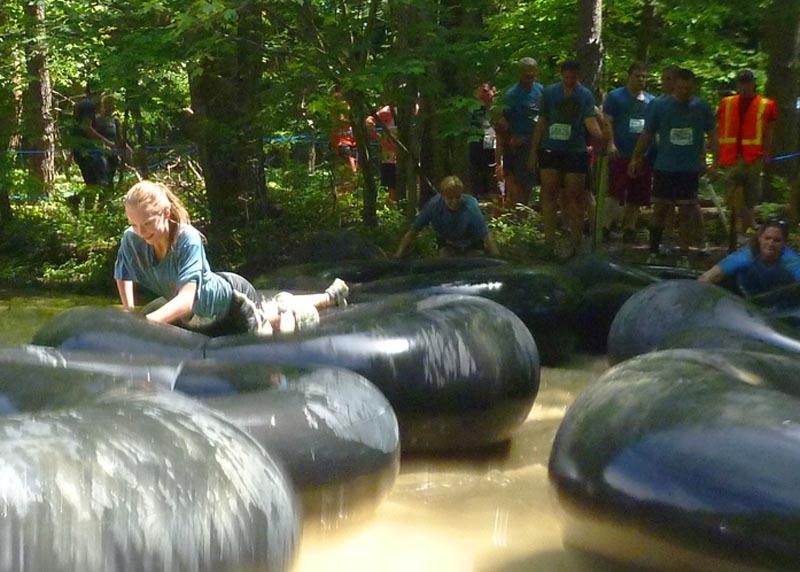 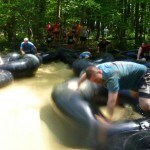 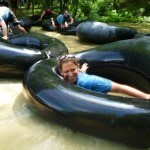 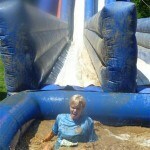 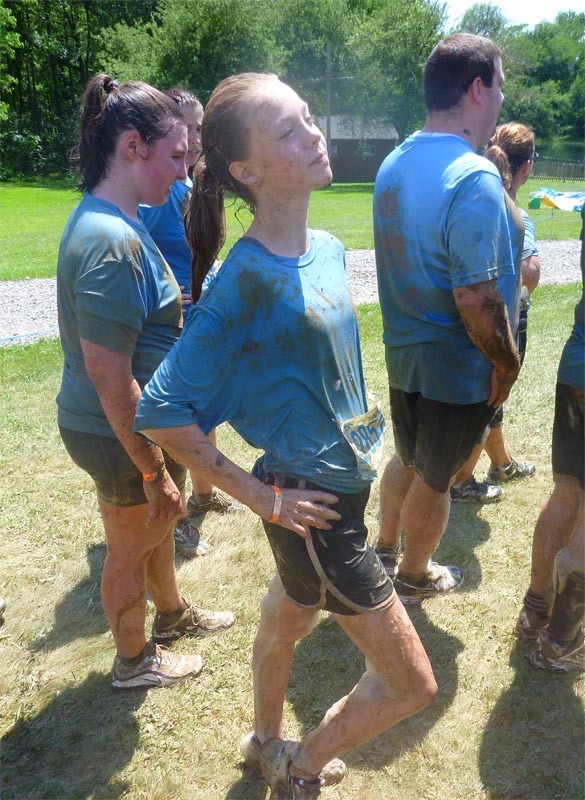 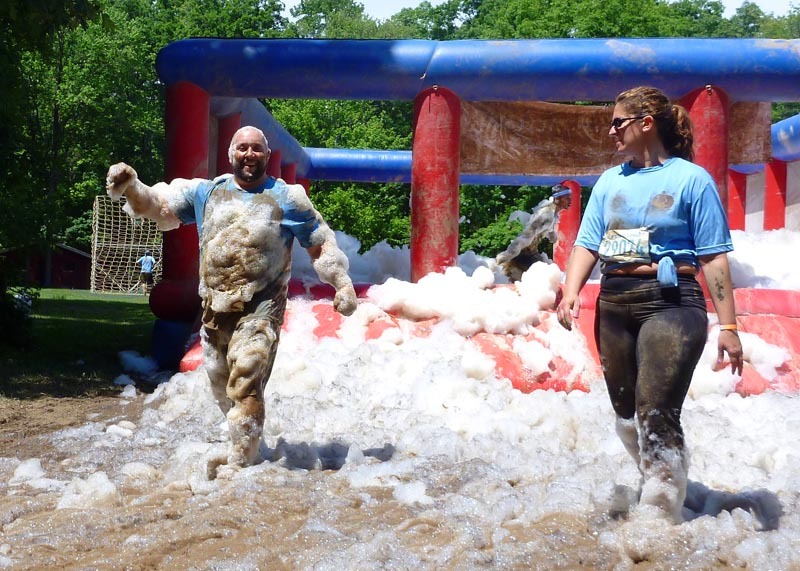 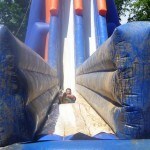 The IQ Inc team Dirty Nerds took on it’s first challenge – a 5k Foam Fest! 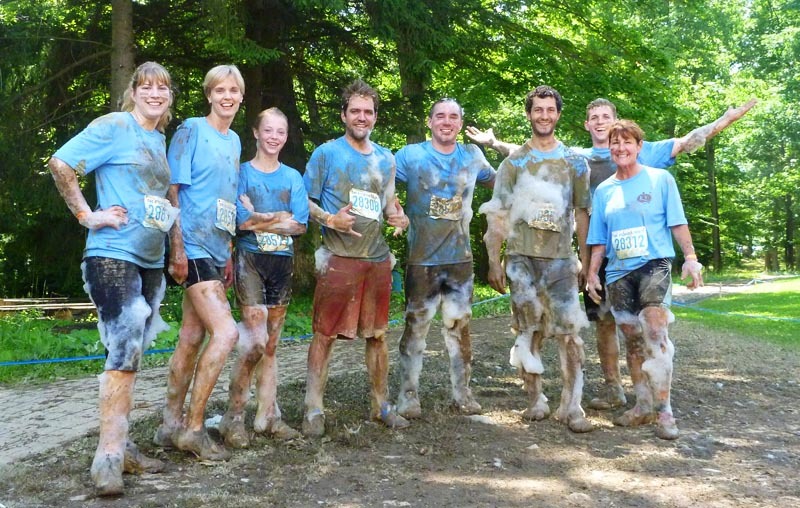 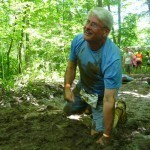 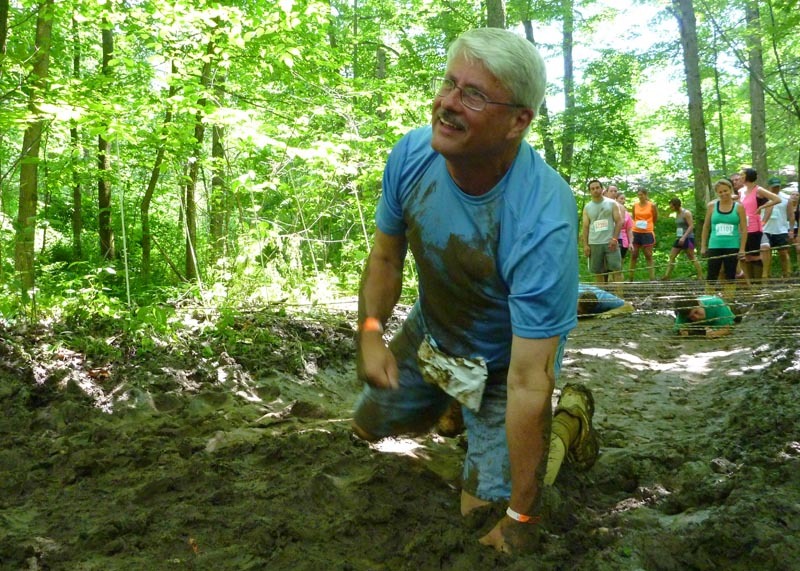 Though by the end of the race we all felt it should have been called a MUD fest! 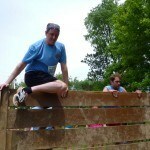 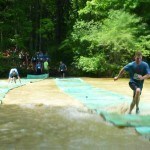 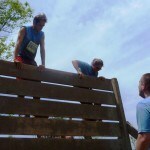 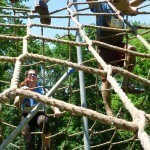 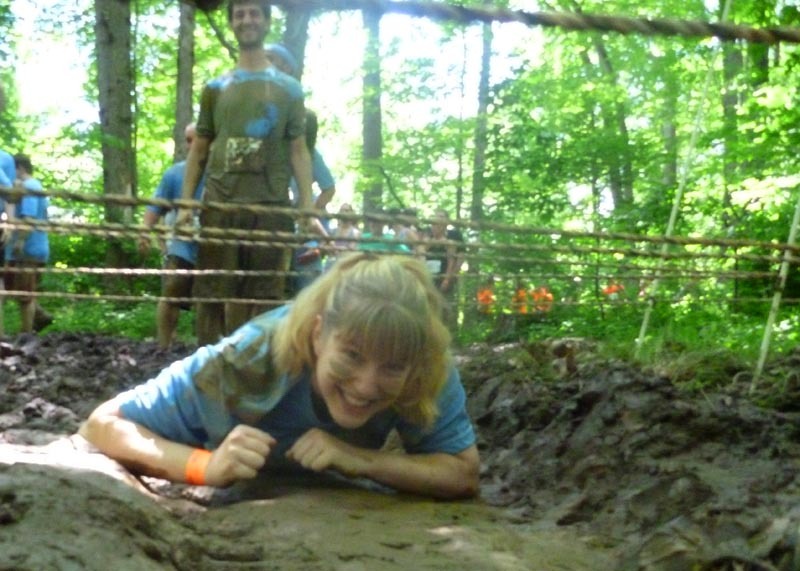 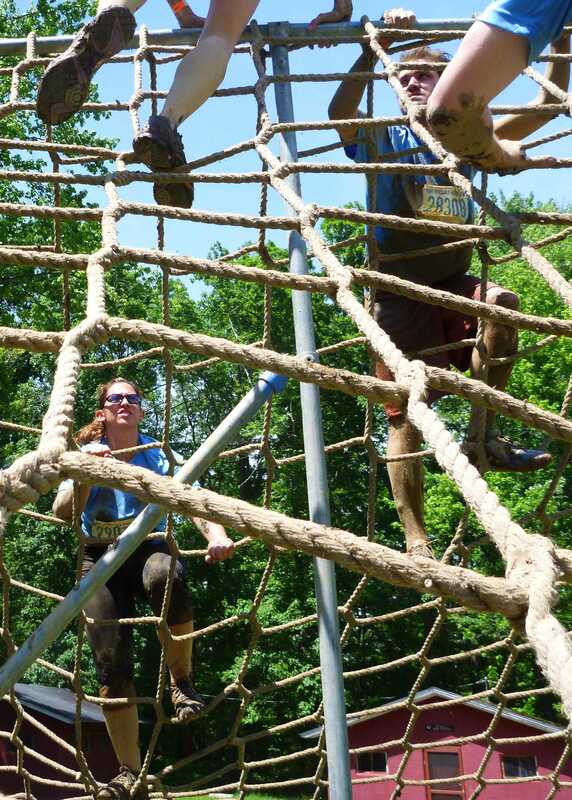 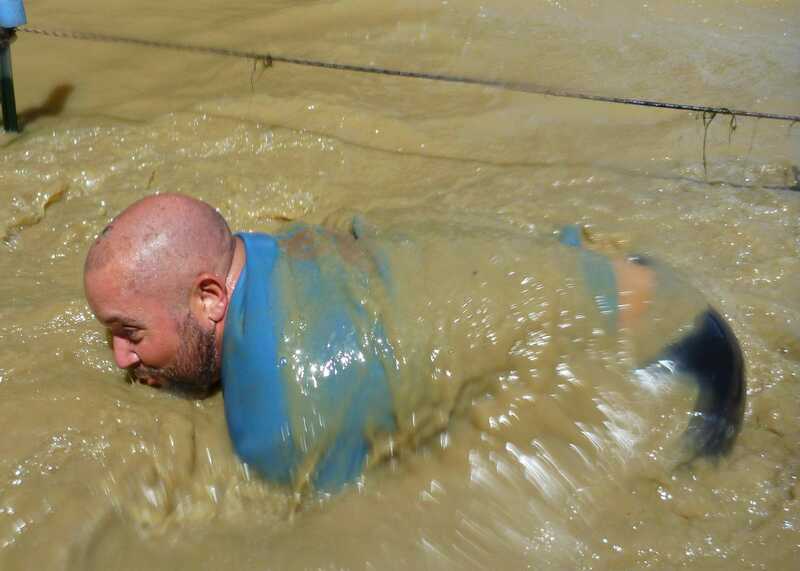 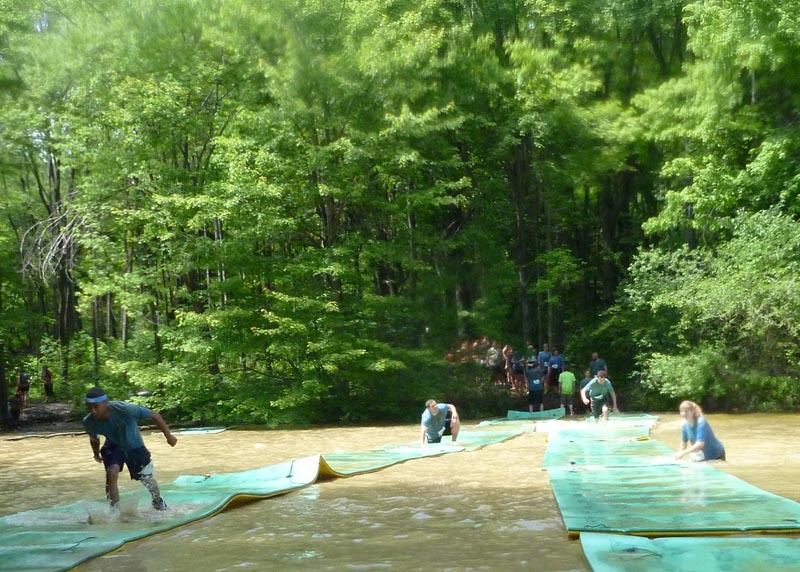 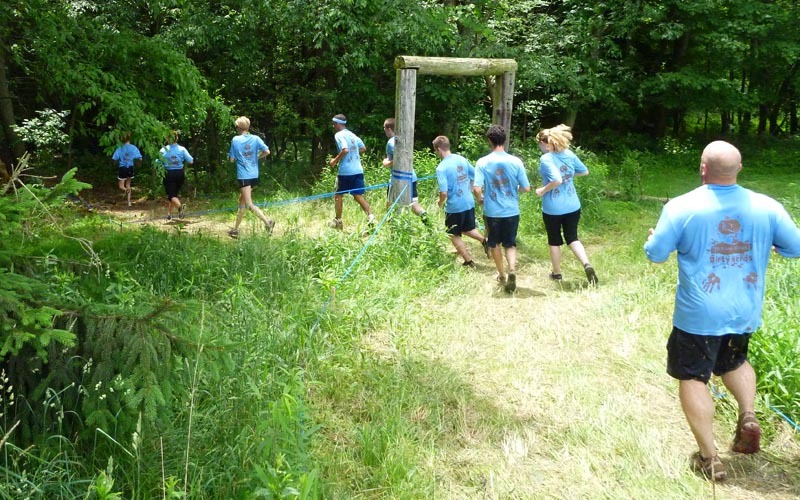 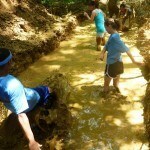 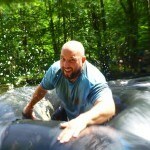 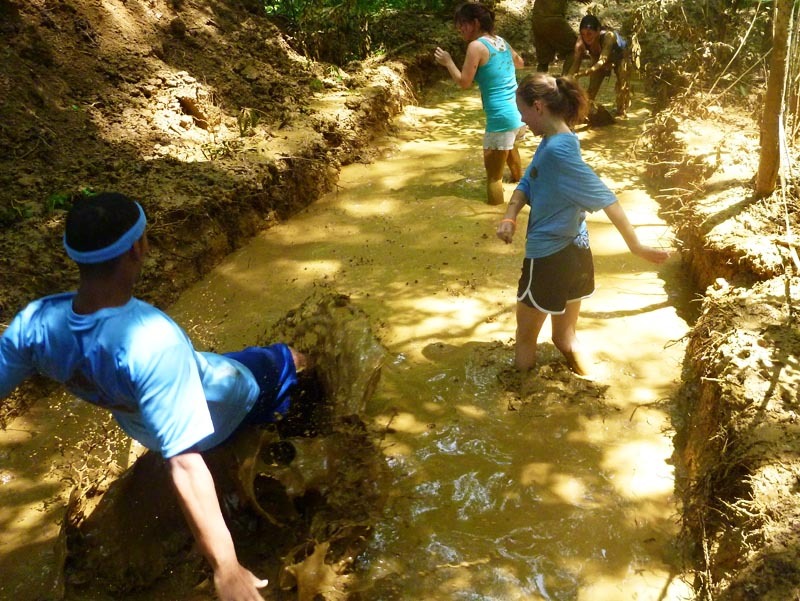 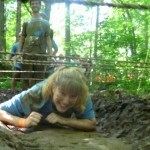 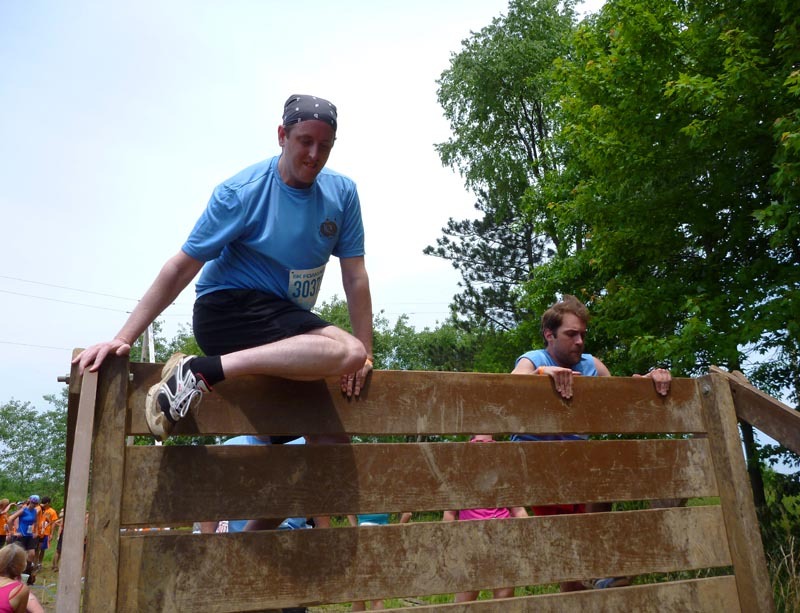 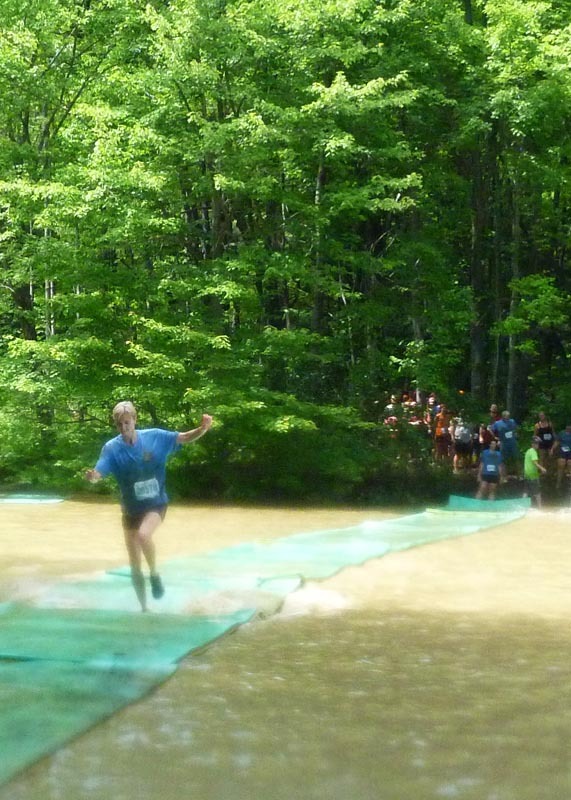 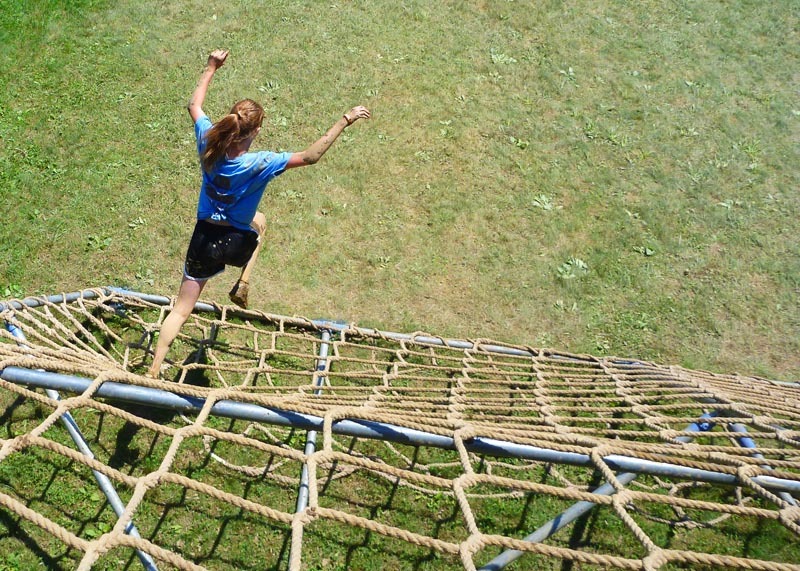 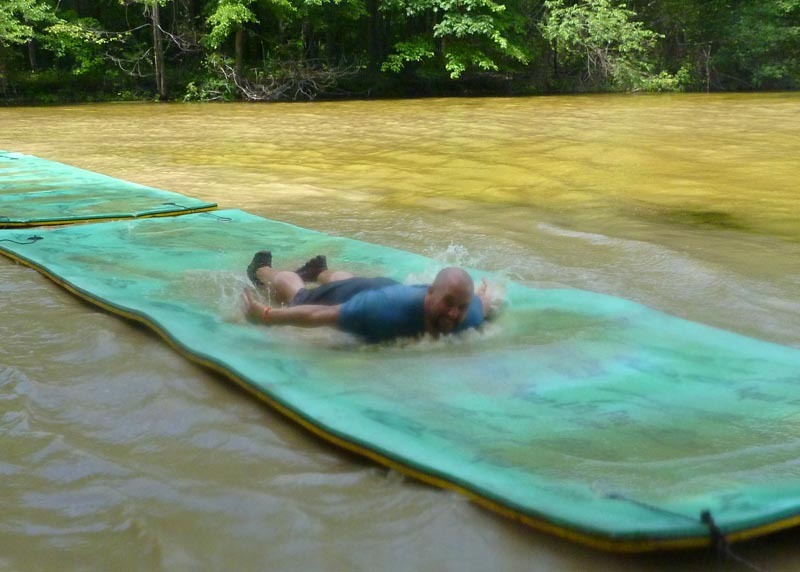 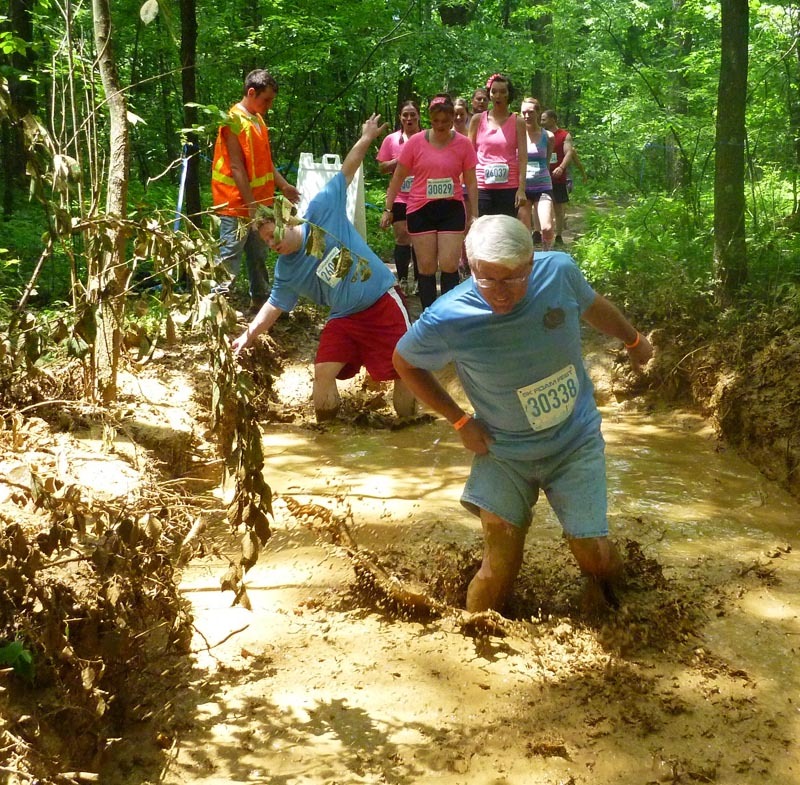 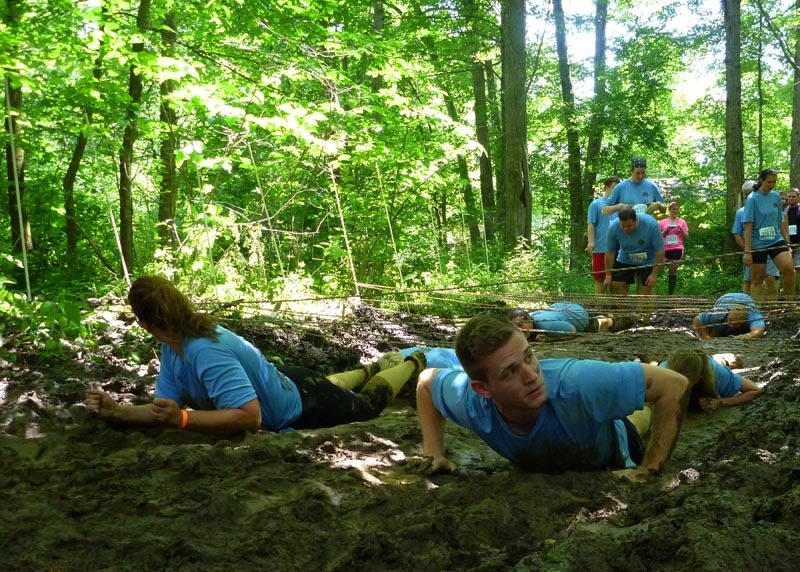 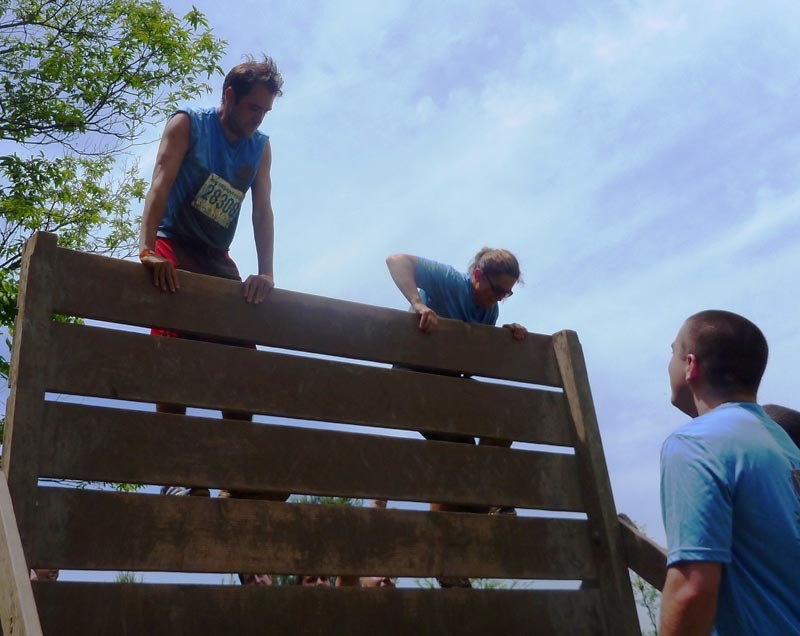 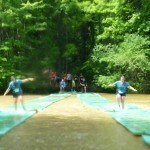 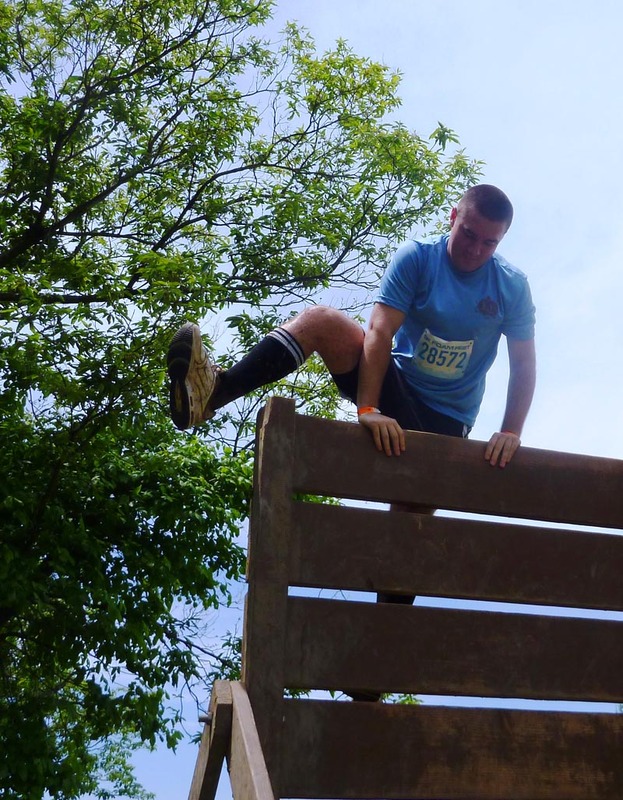 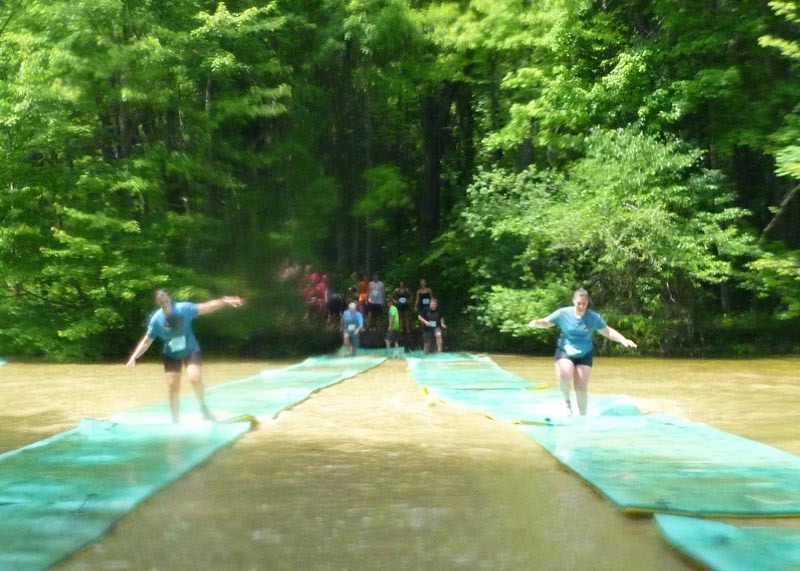 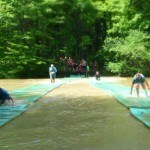 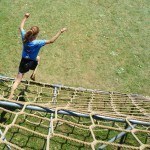 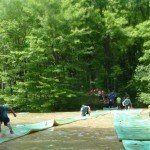 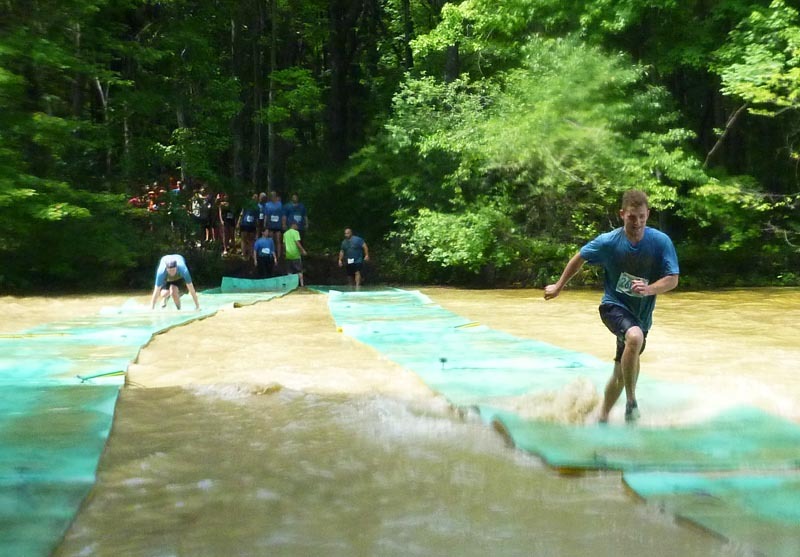 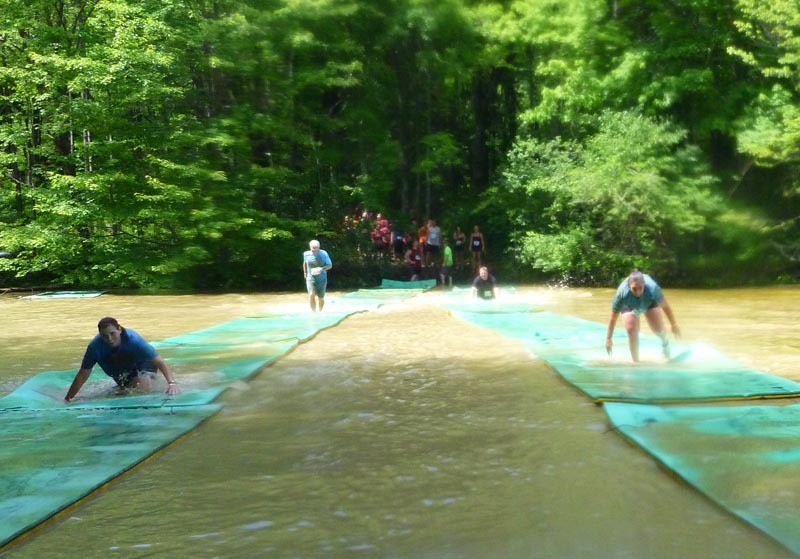 The event was tons of fun with obstacles scattered throughout the 5k race that the team tackled relentlessly. 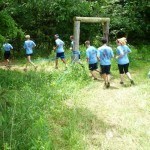 We triumphed and while we were more than dirty at the end it was worth it!